A walk along the trail in the morning just after sunset? A good read by the pool while your kids play? Or perhaps a quick walk to the Pearson Automotive Tennis Club? It’s the endless possibilities at your fingertips that make Pemberton such an enviable community to live in. Our beautiful and spacious community is built around a 14 acre nature preserve. With the peace and tranquility right in your back yard and only being 20 minutes away from downtown Indianapolis, Pemberton is one of the greatest communities in Zionsville. 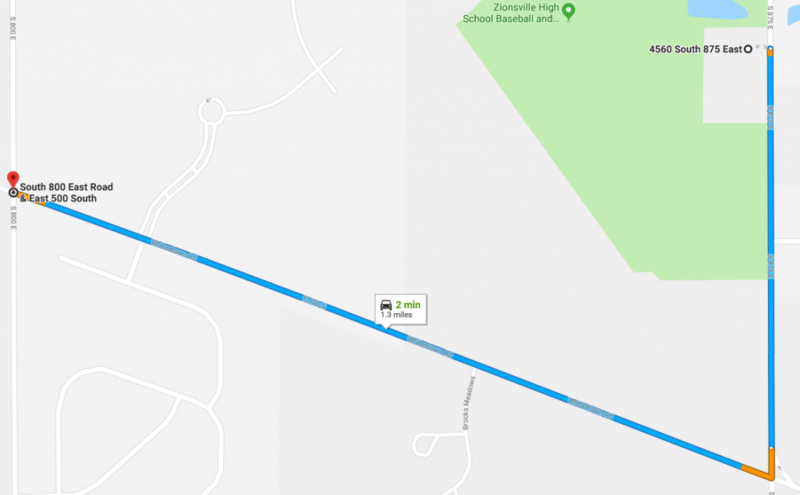 This trail, formerly known as the Zionsville Rail Trail, is approximately 3.75 mile long paved pathway that goes straight through Zionsville. It forms the main part of over a 20 mile long trail system and links many features of the community directly or indirectly along other trails on the path. This trail is great for biking, walking your dog (on a leash), picnicking, skating and so much more! The Pearson Automotive Tennis Club is just right around the corner from the Pemberton community! It is adjacent to the Zionsville High School Athletic Complex fill with state of the art amenities within itself! Find out more information on memberships here! Future amenities for the Pemberton of Zionsville Community are going to be accessible for all Pemberton residents. From pool parties to exercise to lounging with wine, there will be something for all residents of Pemberton. The clubhouse will be located a few steps from the swimming pool. Lounging poolside with a good book or taking the kiddos for a swim to soak up the Vitamin D, the community pool will be just a walk from your front door. What?! You heard it right! Pickleball is a paddle sport that combines elements of badminton, tennis, and table tennis and it will be available for you! This would be some fun for the whole family in the summer!